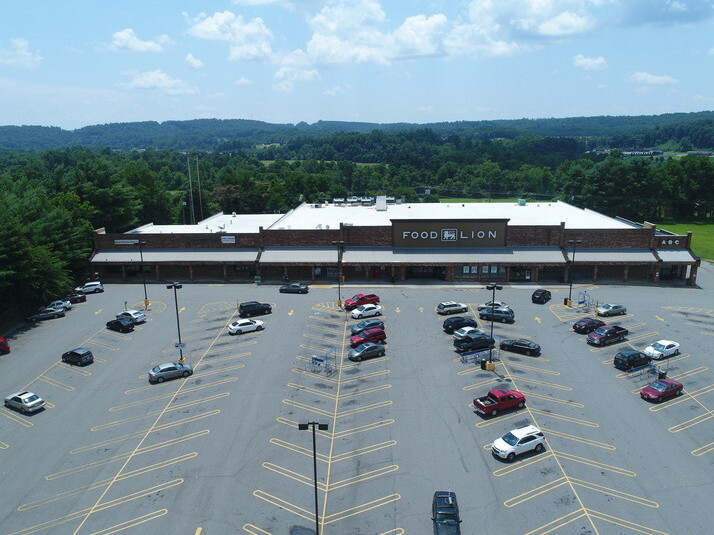 Food Lion Anchored Shopping Center. Co-Tenants are Virginia ABC Store, Bassett Physical Therapy and Bassett Physical Kids. Only (1) space available.